All you need to know about cruising, including what’s included, best cruise destinations, what to expect, and where to cruise from. Family-oriented, Disney-themed cruises on modern and well-appointed ships. Caribbean and Mediterranean itineraries. Relax with a Jamaica, Bahamas, Mexico and Grand Cayman Islands and more cruise vacations. Build sandcastles on powdery beaches, splash around in a private aqua park or simply let the Bahamian breeze on your hammock be your escape. 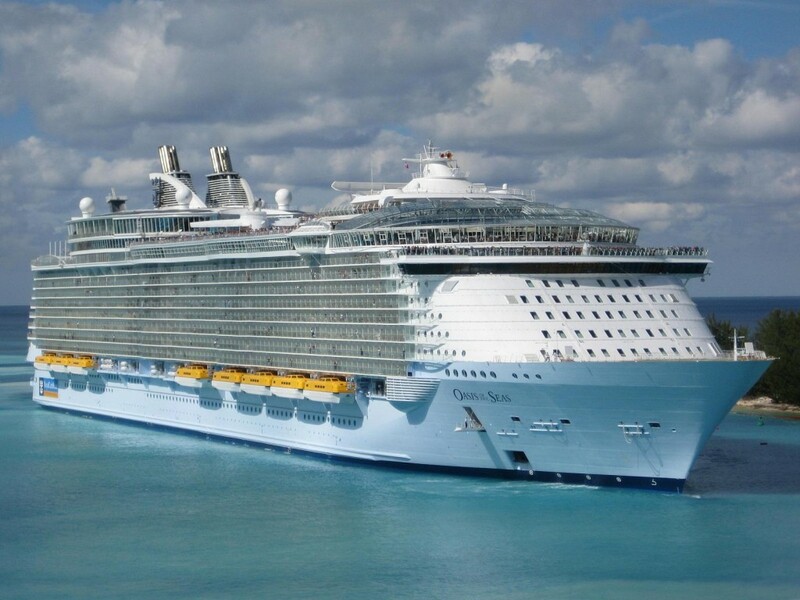 With the family-friendly Bahamas cruises or a Group Cruising option on Carnival, Royal Caribbean Cruises, Norwegian, Celebrity and many more cruise lines. Discover cruising as an all inclusive vacation option and learn about everything included in a Group Cruising - activities, food, nightlife, and more!